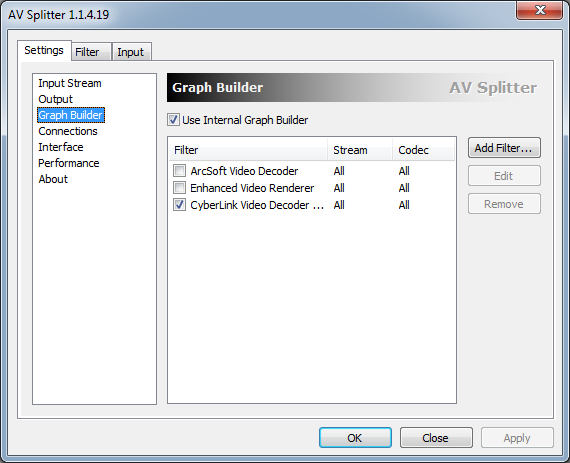 AV Splitter is a demultiplexing tool that supports a wide variety of video formats, allowing you to extract the audio, video and subtitle streams for editing or remuxing. 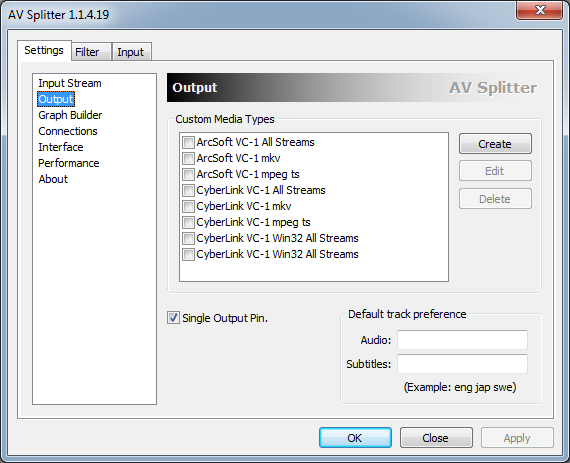 Supported container formats include: ASF, AVI, FLV, Matroska/WebM, MPEG-4/QuickTime, MPEG-PS, MPEG-TS, OGG/OGM. 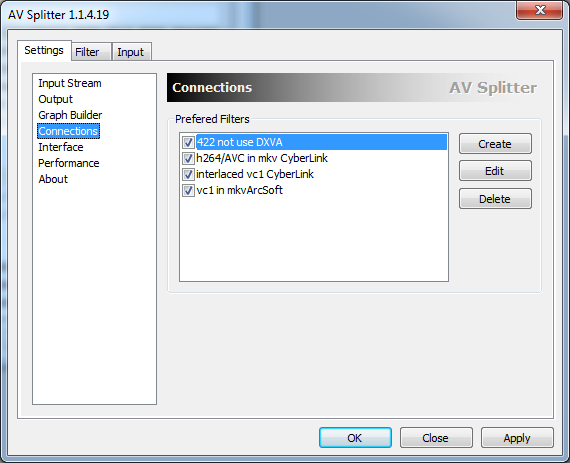 AV Splitter also allows you to manage the connections of DirectShow filters, allowing you to customize playback of DS media players (for example, choosing your preferred codec).